Our programs give children amazing experiences; putting smiles on faces and developing skills which set them up for life. 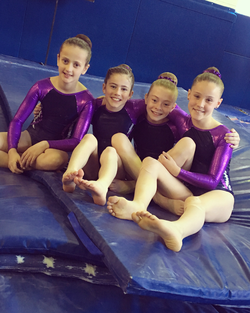 At Flyaway Gymnastics we believe that through positive experiences children can achieve great things. Our programs make children smile. 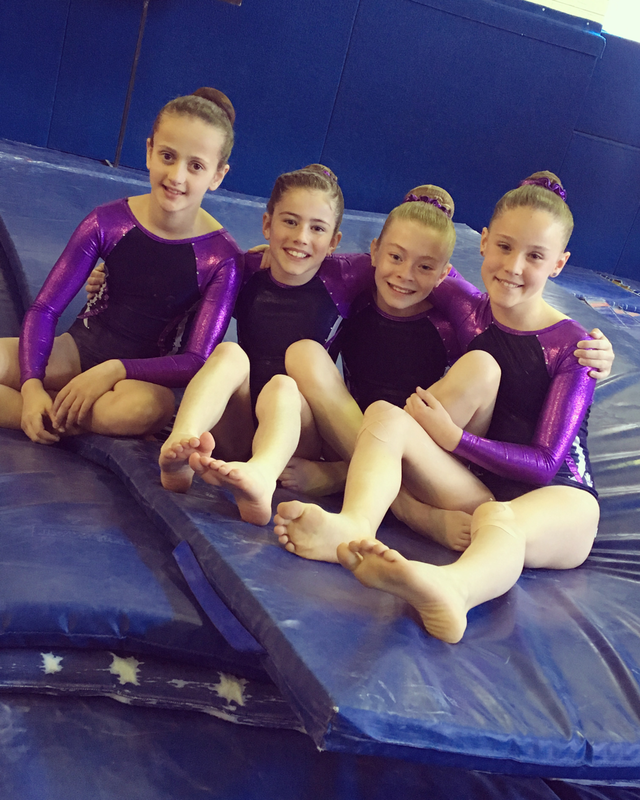 We teach boys and girls how to do handstands and cartwheels and hang upside down, everything they love doing; but Flyaway Gymnastics offers so much more than this. We don't just teach gymnastics skills, we give children the opportunity to learn important life skills in a fun, safe and friendly environment so that they can strive to be the best they can be, and believe than anything is possible. Gymnastics offers many developmental benefits to children of all ages and abilities, and is considered as a fundamental life sport which builds confidence, strength, balance and coordination in all those who participate. Gymnastics is a sport that optimises activities for brain and body development. It is lots of fun, beautiful to watch and anyone can give it a go. Children can start as young as two years old and parents can be confident that their child is developing strong foundations for whatever they choose to do later on in life. "Gymnastics is to sport what the alphabet is to reading"
That all children (have the opportunity to) participate in gymnastics programs, giving them the best possible foundations for life. To prepare children for a happy and healthy future by delivering high quality gymnastics programs which develop strong bodies and strong minds. Fun - Fun is an essential element of all our programs. We want to see smiling, happy faces. Safety - The safety of gymnasts, coaches, members and visitors is our number one priority. Diversity - We respect diversity and provide opportunities for all. Community - To feel a sense of belonging in a community, we must be involved. Our programs bring people together and make a positive difference to our community. Inclusive - Gymnastics is a sport for every body.